Large 3-story home in Lakeland Hills. 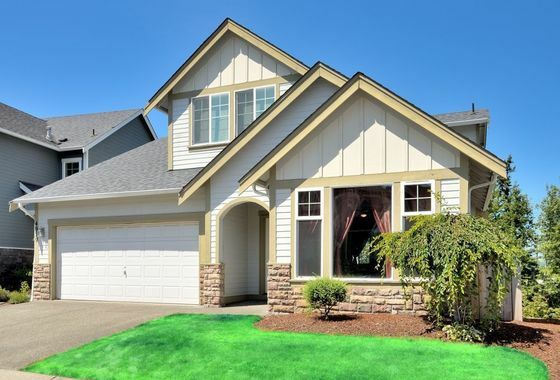 4 bedrooms, 3.5 baths, 2,328 sq ft, family room, living-room and rec-room. Gourmet kitchen with breakfast nook. Master suite with walk-in closet and private bath on main floor. Beautiful Vista views. Don’t delay set up your viewing today!